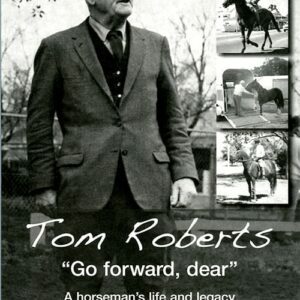 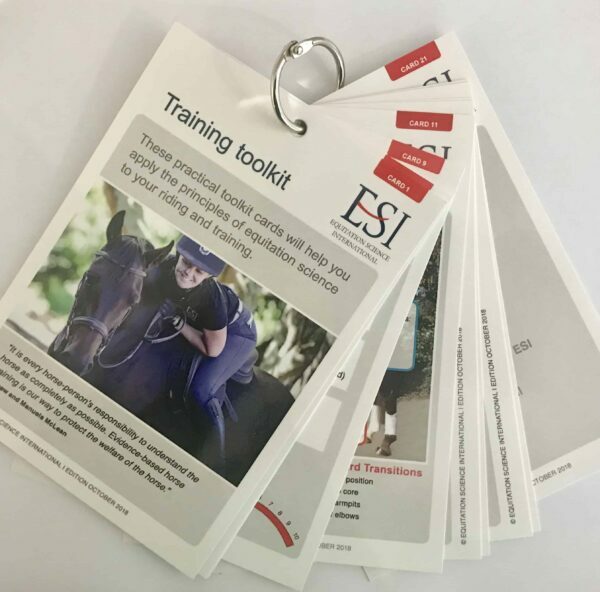 This booklet of flip cards is perfect to store in your tackroom, by the arena, or in the glovebox of your car. 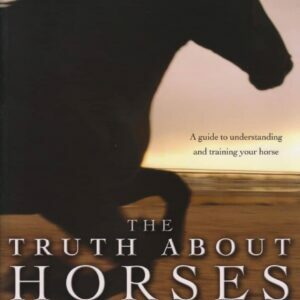 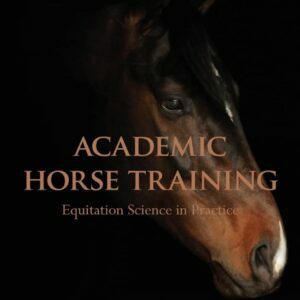 It is a complete summary of the basic responses, their aids, equitation science definitions, gait specific information and much more. 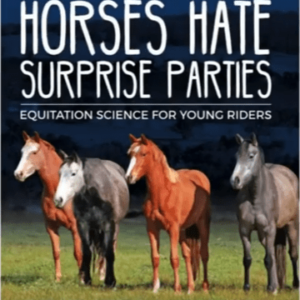 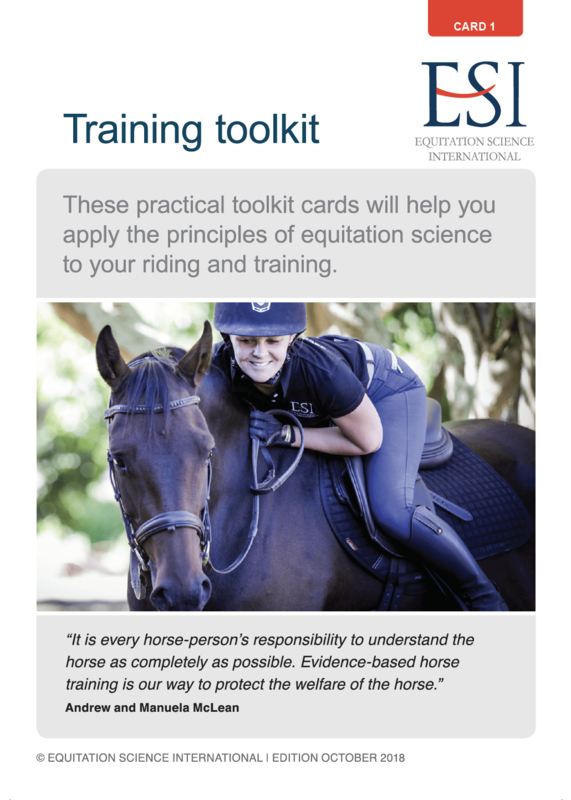 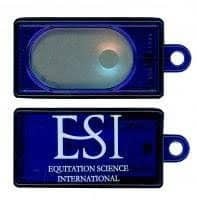 Perfect for all riders and coaches as a quick reference to all things equitation science.